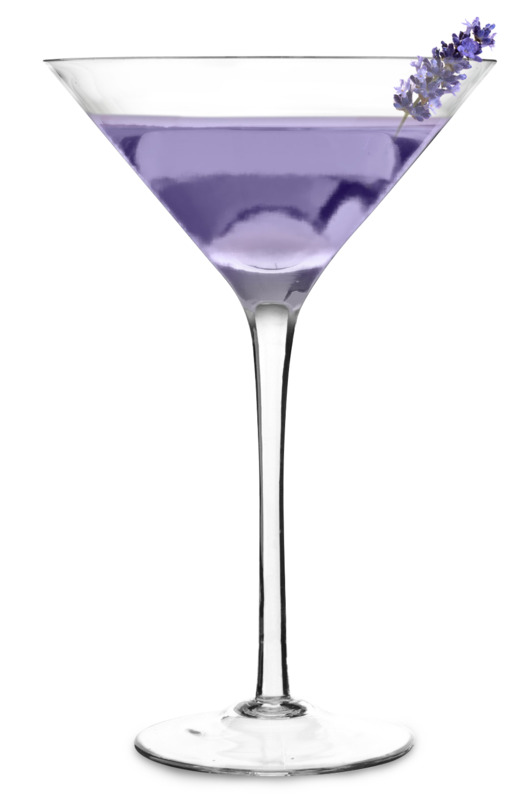 This cocktail is a perfect harmony between smooth lavender with a touch of berry and citrus to create a beautifully flavorful and rich cocktail. Shake ingredients in tumbler and pour into martini glass. Top with a splash of soda and garnish with a skewer of blueberries or lavender sprig.